DraftKings has launched a product in New Jersey that targets new sports gamblers, and ideally draws its daily fantasy sports customers to new full-fledged sports wagering. DraftKings Sportsbook Pools removes the necessity for one to understand sports betting odds traditionally found in Las Vegas. 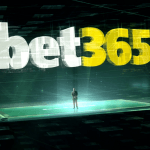 Instead of calculating a bet’s payout, players participating in the new online format will simply receive a percentage of the total pot customers paid into. The scenario mimics office pools that have long been played across the country. Players in the DraftKings Sportsbook Pools will pay a set contest entry fee, make a series of picks on NFL games, and take a cut of the pot should they correctly predict enough outcomes. The sportsbook will dumb down the picking process by asking questions such as, “Will the Patriots beat the Steelers by at least four points?” That’s compared to more traditional line listings that would read New England (-3.5), Pittsburgh (+3.5). 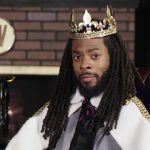 When the Supreme Court struck down the federal sports betting ban in May, daily fantasy leaders DraftKings and FanDuel, which control more than 90 percent of the DFS market in the US, had the distinct advantage of already being widely known brands in the US. The companies spent millions of dollars in recent years advertising their online contests with a message of how easy it was to win. That would later land them in a pool of legal hot water in numerous states, but not before they amassed a substantial customer base. William Hill, the largest sports betting operator in Nevada, has successfully entered new sports betting markets such as New Jersey. But the company doesn’t have the same brand recognition in the US as DraftKings and FanDuel. DraftKings reported that it took 38 days for its sportsbook to take its millionth bet in New Jersey. Just 15 days later, it eclipsed the two million wager mark. Online sports betting is accounting for about 60 percent of the total handle in New Jersey, and DraftKings and FanDuel are taking roughly 90 percent of those wagers. 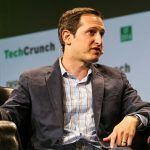 At the end of last year, DraftKings CEO Jason Robins boasted that the online platform had eight million users. 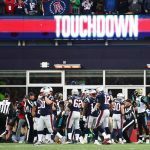 With full-fledged sports betting no longer confined to Nevada, and already up and running in Delaware, New Jersey, West Virginia, Mississippi, and New Mexico, the DFS company’s goal is to convert its fantasy players to its sportsbooks. 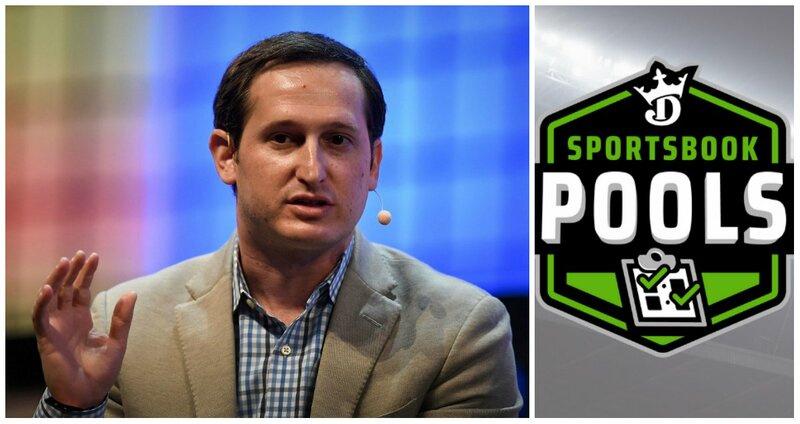 DraftKings Sportsbook Pools features simple predictions, such as picking the winner of each NFL game weekly, combined with the potential to win jackpot-style prizes,” DraftKings Chief Revenue Officer and co-founder Matt Kalish said. For the first DraftKings Sportsbook Pools contest, users will pay $20 per entry into the pool and select the winners of all week 10 NFL games (minus Thursday Night Football). Players will receive 20 percent of the prize pool for 11 correct picks, 30 percent for 12 correct picks, and 50 percent for making all 13 picks correctly.